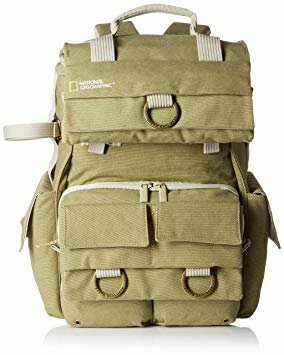 So I recently purchased a 'tactical' backpack off amazon for roughly 35$ (obviously a lower tier quality pack) but seems to be pretty handy for caching day trips. 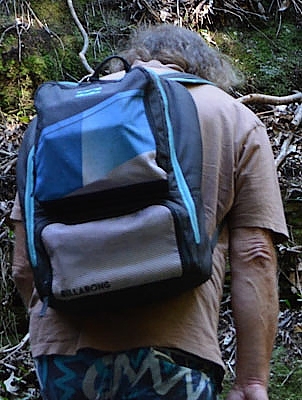 I was just curious what packs/rucks you guys were running with for your caching adventures! Feel free to drop your setup down below! 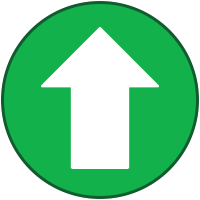 I use this one made by the surfing company Billabong. It has a built-in lunchbox in the bottom for those longer hikes and a velcroed pencil case inside for my collection of pens and pencils as well as being a secure place to put my house keys. In the smaller compartment above the lunchbox I have my first aid kit, PLB, spare GPSr batteries and magnetic compass, with my water bottle, DSLR camera and anything else going in the main compartment. There's also a separate A4-sized document section down the back where I put maps and multi/earthcache printouts so they won't get crumpled. I use Vanquest Trident-31 for one-day caching trips as well as for everyday carry. I like its numerous compartments where all of my geocaching tools found its place. I don't need much in the way of tools to geocache - a pen, some spare batteries, tweezers, and a couple spare slips of paper is usually plenty for anything I've come across. My GPS and inReach are on the straps anyways. 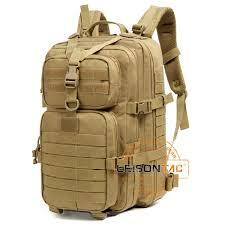 I also prefer lightweight packs, so those burly tactical ones aren't even on my radar. 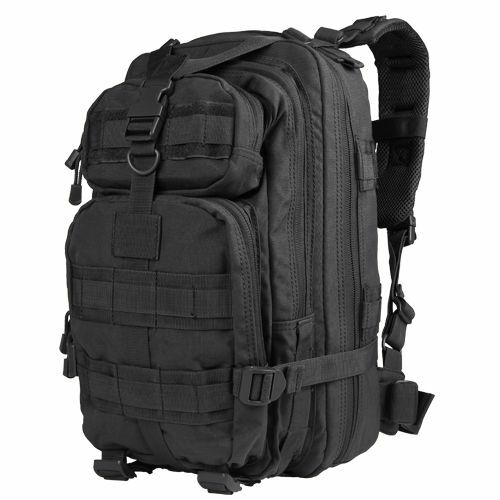 Comparatively, my regular daypack is half the weight of the tactical one in the post above. Ultralight (summer) pack, for days where gear/food is a minimal requirement, generally hikes under 6 hours, or single day bike rides, in great weather. I'm buying this one next month. I need to hide my new large cache containers during transport to its hiding spot. Also for my container I use for swag when I need to refill cache boxes. TOTT would be in it too. I don't want muggles to see me taking an unknown container in the woods and return without it. They may call the police for suspicious activity. My tiny day pack for maybe more than a day (a Hikpro) is only 7 1/2 ounces. I prefer an atmos as well, when I'm bringing a tent and accompanied gear. Most of my gear (even for a "have to" overnighter) fits in my camera bag. I've added a Rite in Rain strip to my EDC Altoids tin, and am now covered for possible log replacement as well as most emergencies. I'm using this one from National Geographic. Love it so much!